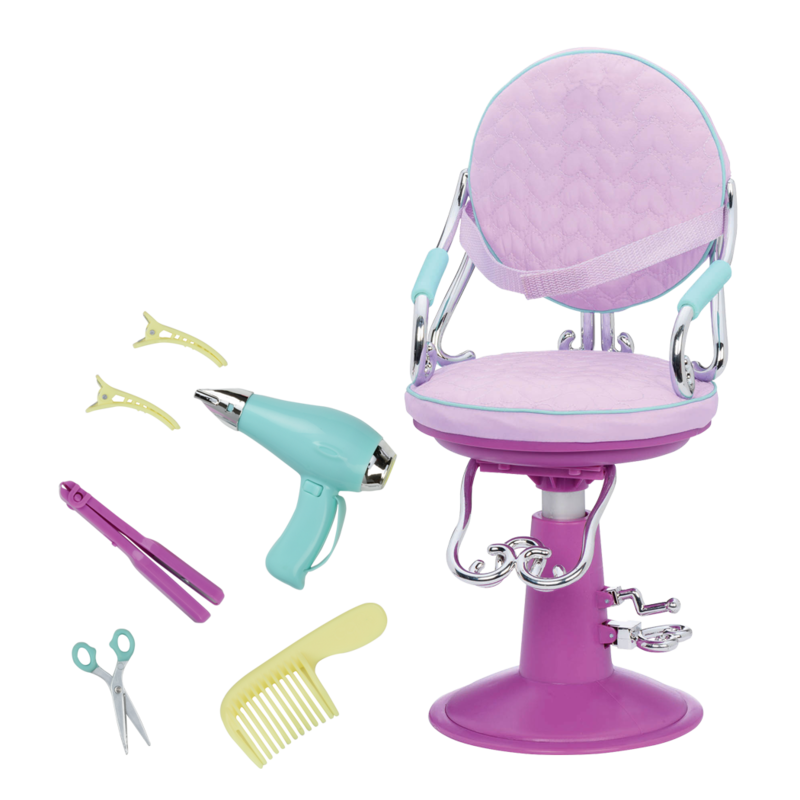 https://s3-ca-central-1.amazonaws.com/media.ogdolls/20190103224256/BD37500_Growing_My_Way-all-components-NEW.png Category: Fun and Adventure. 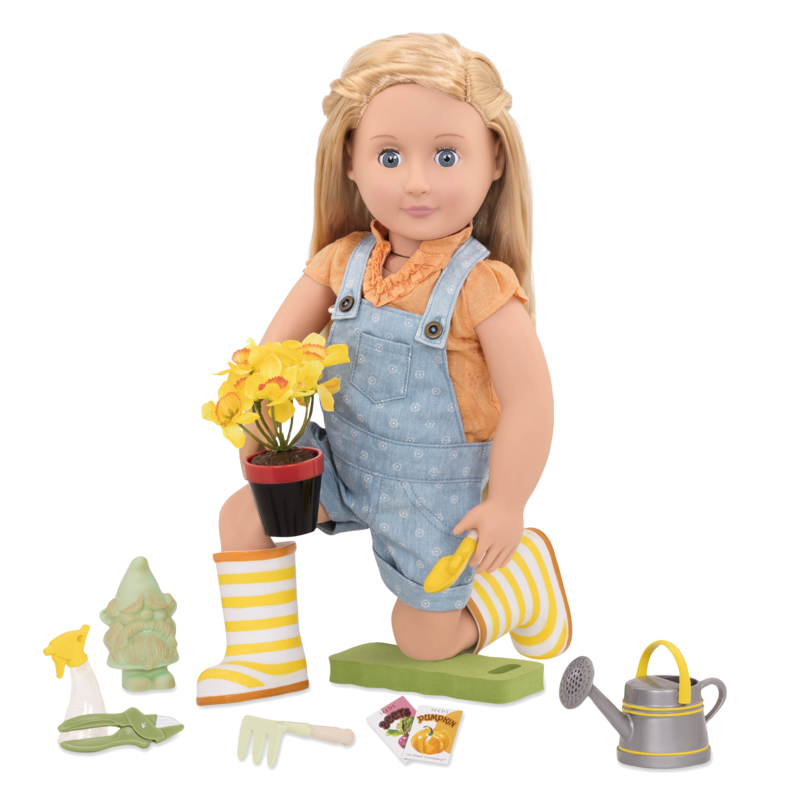 Make good things grow with this garden set for 18-inch dolls! Gnome matter what, we follow our dreams! 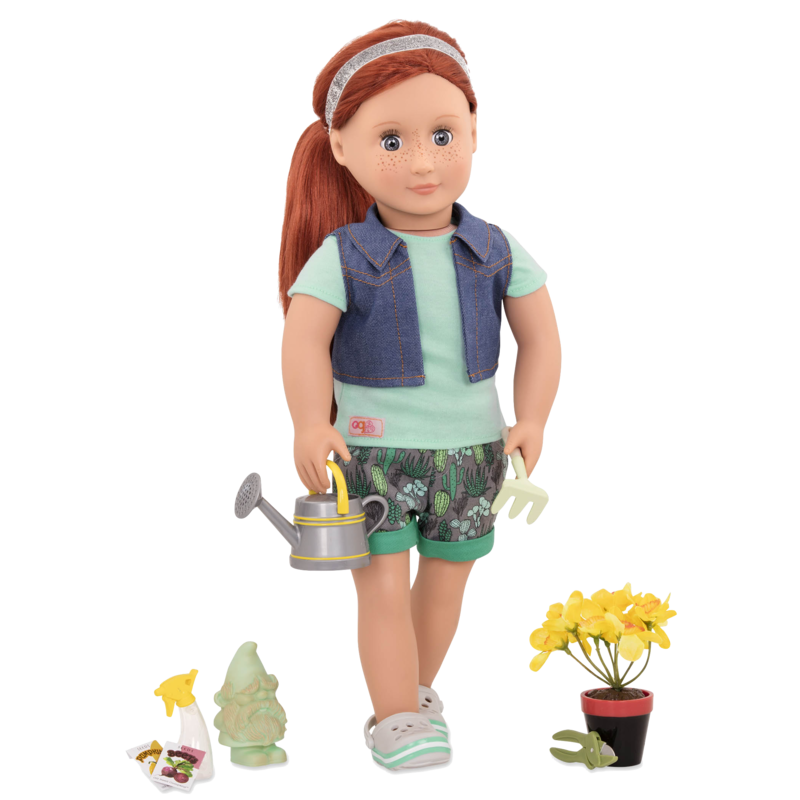 Find everything your dolls need to plant their best ideas and learn all about how things grow with the Our Generation Growing My Way garden accessory set for 18-inch dolls! 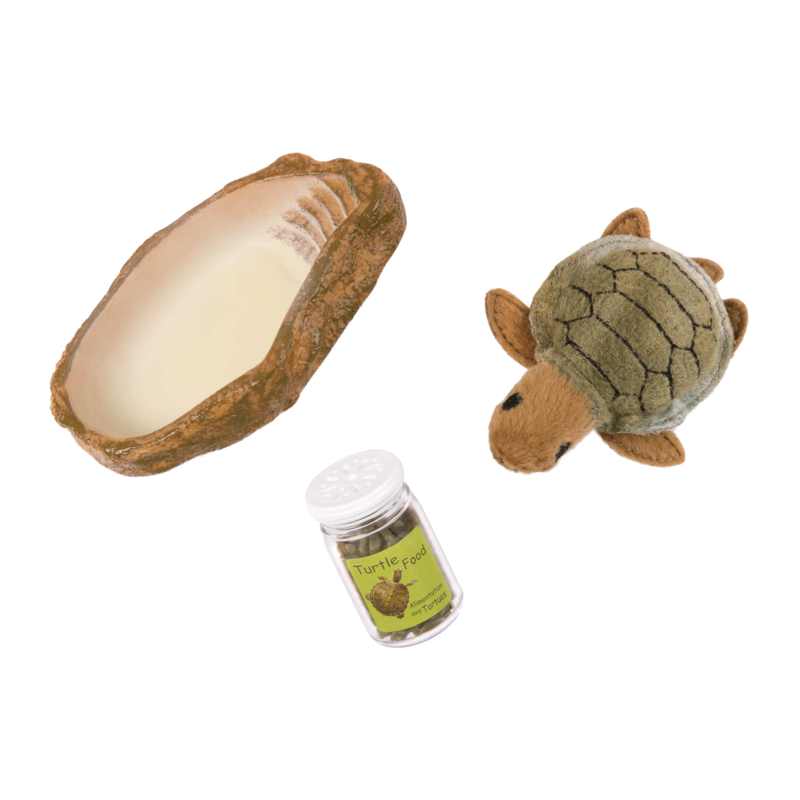 This miniature doll garden accessory set features all the essentials for caring for pretend plants in your imaginary garden. Because we are an extraordinary generation, us girls. We’re super fast runners and treasure hunters, magicians and mathematicians. But most of all, we’re dreamers. We spend our waking hours raising funds to protect rain forests, teaching little sisters how to build tents out of blankets and tiptoeing down the stairs past bedtime for one last sip of water. This is our time. This is our story. 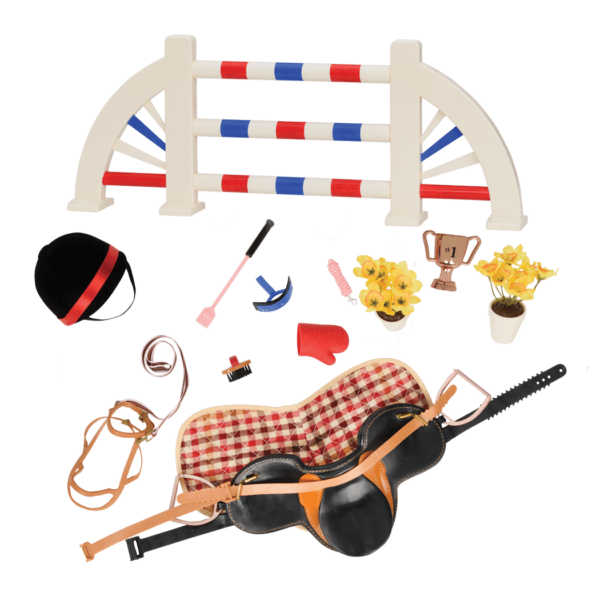 Fun Garden Accessories for 18-inch Dolls! There’s something magical about your own growing space! Have you met Katelyn and Anna Sofia? 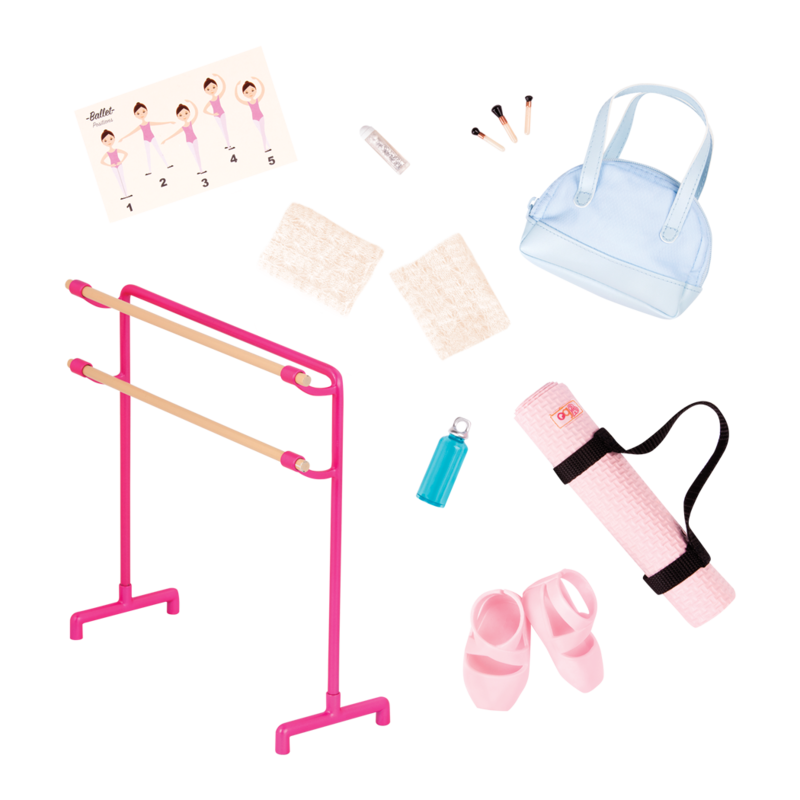 They are the beautiful 18-inch dolls in the photos of the Growing My Way set! They love planting great new things and seeing what will grow in their garden! 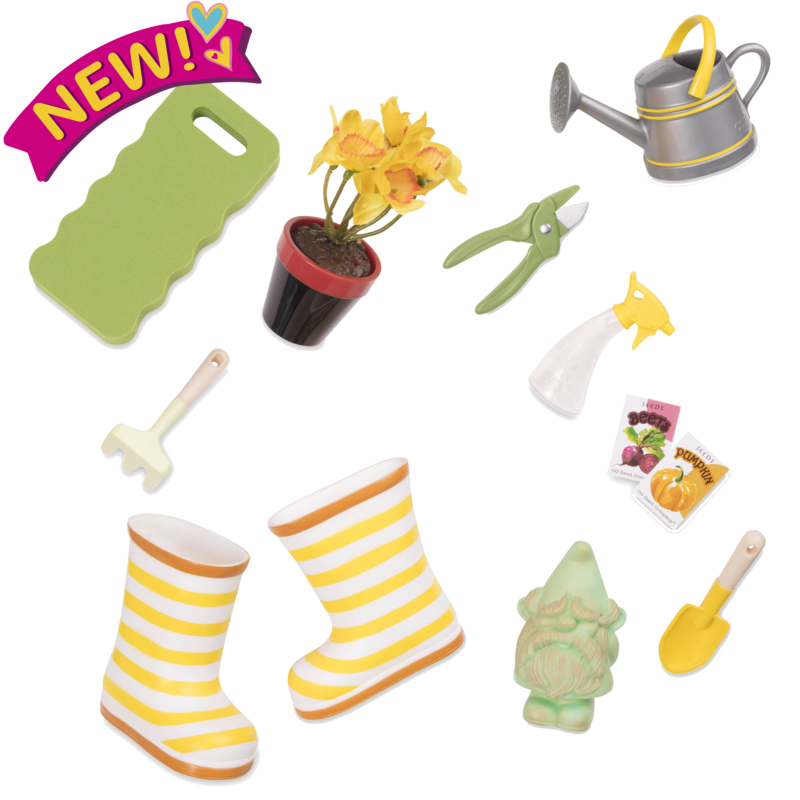 Includes rubber boots, watering can, plants, seeds, garden gnome, and more!